How great is this sunshine?! I am definitely looking forward to warmer weather and embracing summer trends like pastels and mixed flower prints. 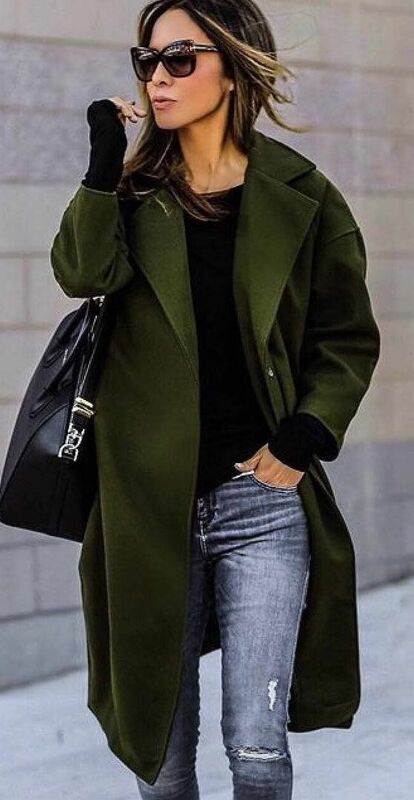 Until then, while we transition through the seasons, it’s all about trench coats and big slouchy bags for me. I went out with a friend this weekend for brunch and shopping downtown. 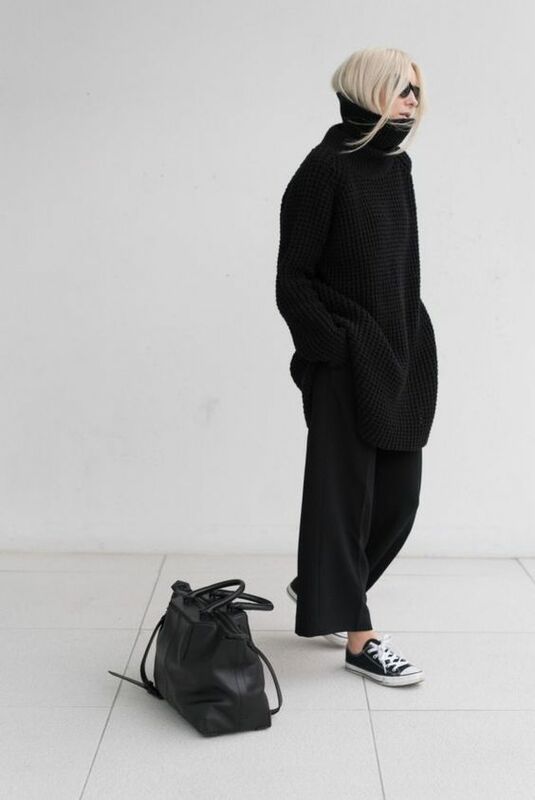 I found the best slouchy black bag. It’s over-sized with a thick strap and strings of leather on either side. It wasn’t on my list, but I realized I’d been looking for it for years. 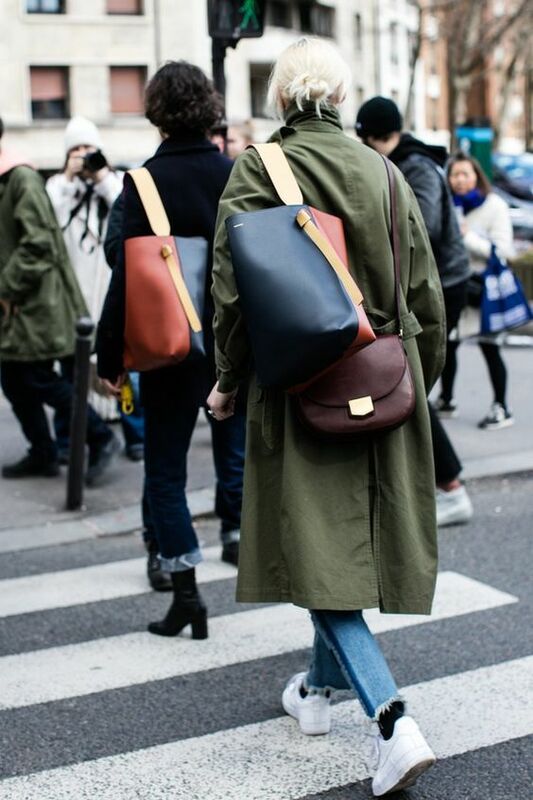 A casual but classic bag you can throw your laptop, bags of shopping, or sneakers into, is a necessary staple. I wore my olive green trench over an over sized grey sweatshirt, ripped black jeans, black booties and a pink Aritzia scarf. It felt cool, and perfect for spring. Here is what Zara is offering for this look. What look are you feeling these days?